Renta! - Did I Enter His Dream!? When Kaede awakes, she's in a room that she's never seen before. Looking around, she sees Jun... and realizes that she's actually in his dream! Is it possible that Jun likes her!? 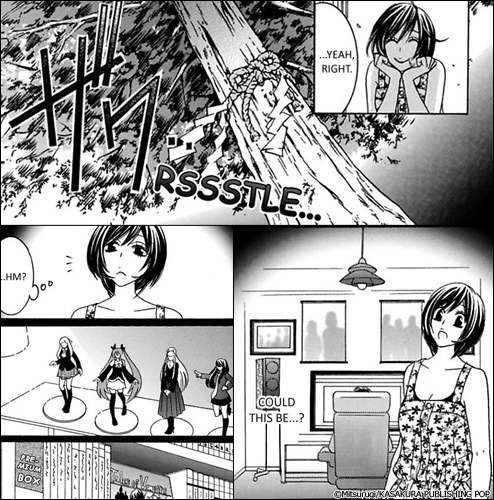 Shocked, Kaede trips and falls on the bed, alerting Jun to her presence. 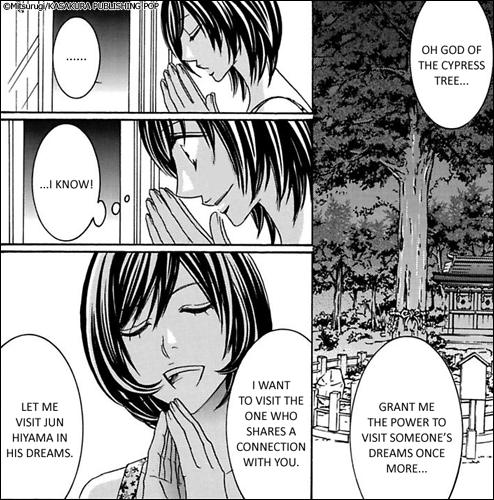 Thinking that she's just part of his dream, Jun suddenly tells her how he really feels! 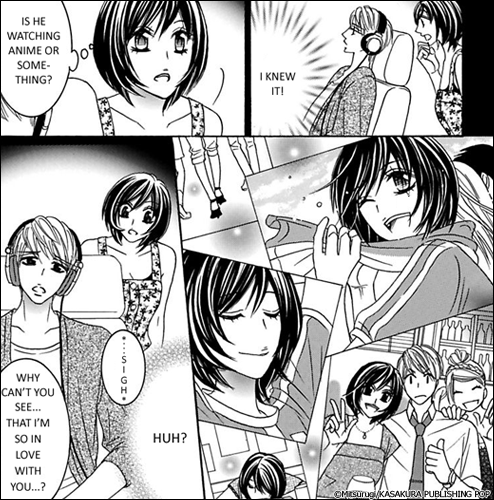 This manga is chock-full of love, laughs, and a whole lot of "fantasy"!! The ability to enter people's dreams! She takes a peek at what Jun's dreaming about and sees photos of herself... Which is when Jun murmurs, "Why can't you see... that I'm so in love with you...?"